Rise of a military alarm flag. hd00:23Himalayan Mountain Peak Buddhist Prayer Flags In Nepal. Annapurna South is 7219m / 23,684ft high. Shot in full HD 1920x1080 30p on Canon 5D Mark II. 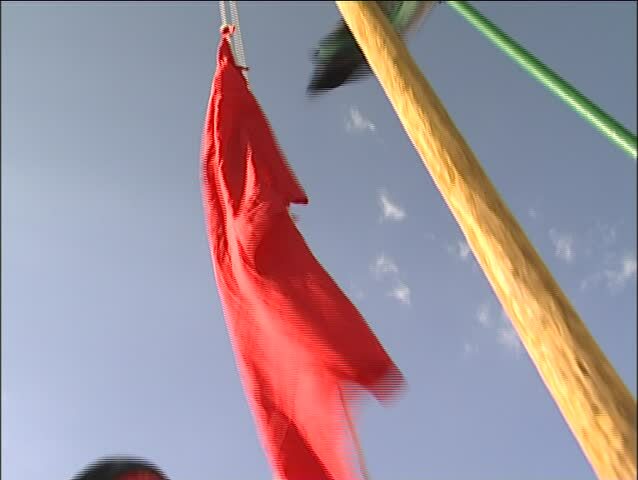 hd00:24The national flag of India waving in the wind on a sunny day. Beautiful slow motion shot of the Indian flag.